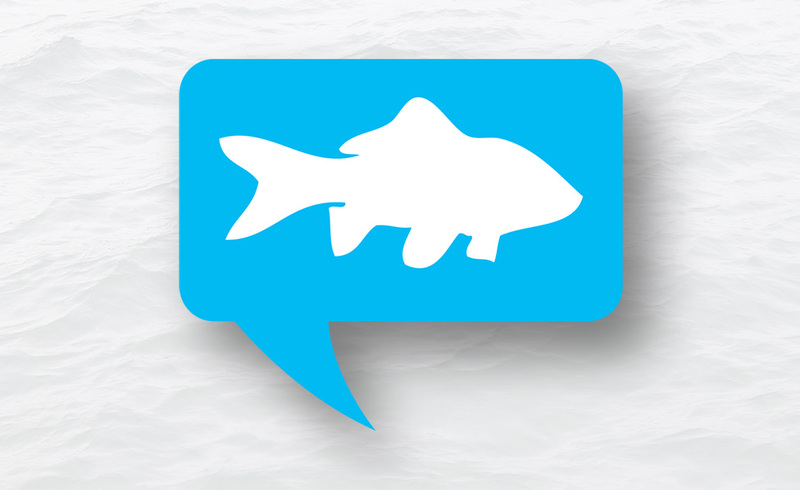 I feel compelled to respond to the letter submitted to the May issue of The Navigator by Kris Vascotto of the Groundfish Enterprise Allocation Council (GEAC). Many of the issues raised by Vascotto require correction or at a minimum, clarification. In many cases, Vascotto cherry picked information and made an attempt to discredit the inshore sector of the fishing industry in this province. The Newfoundland and Labrador Groundfish Industry Development Council (GIDC) is a recently-established organization that includes representation from the Fish, Food and Allied Workers (FFAW) and over 25 inshore processors in Newfoundland and Labrador. Vascotto claims that the FFAW and the GIDC have been quick to downplay the recent decreases in the spawning stock biomass for 2J3KL cod. Nothing can be further from the truth. The GIDC expressed its disappointment with the latest scientific advice, but we in fact submitted a proposal to DFO for the management of the important 2J3KL cod stock that included an overall reduction in the 2018 harvest in line with a proposed DFO management approach. The stewardship fishery for 2J3KL cod was first established in 2005. From 2005 to 2016, the spawning biomass increased from 25,000 tonnes to 415,000 tonnes, or a factor of 16 times. It declined 30 per cent in 2017. The catch over this 12-year period increased by a factor of four times. The fishing mortality from the assessment models that are now being used by DFO were 0.021 in 2016 and 0.024 in 2017, amongst the lowest fishing mortality rates in the 35-year time series for this stock. The recent fishing mortalities are also in line with GIDC proposals in the past two years. The DFO scientists concluded that the major reason for the sharp decline between the 2016 and 2017 survey results are deaths due to natural causes. This natural mortality does not include the effects of fishing. These impacts are described as fishing mortality and were only a fraction of the natural death rates in 2017. At present time, the offshore sector is not permitted to harvest 2J3KL cod. The first 115,000 tonnes of the harvest from this stock have been earmarked for the inshore sector, the recreational fishery and for indigenous people. There are other groundfish stocks in Atlantic Canada that are also at low levels where the offshore sector currently has fishing activity. In these cases, the offshore sector advocates for harvest strategies that are much higher than that for 2J3KL cod. For example, the 3Pn4RS cod stock in the Gulf of St. Lawrence is similarly in the critical zone, yet GEAC supports harvest rates that are three to four times higher than for 2J3KL cod. One must question the credibility of this inconsistent position as GEAC member companies are participants in 3Pn4RS, but not in 2J3KL. I believe the fishery resources around the coast of Newfoundland and Labrador would be much better served if there was even a modicum of cooperation between the various harvesting and processing sectors involved in this industry. 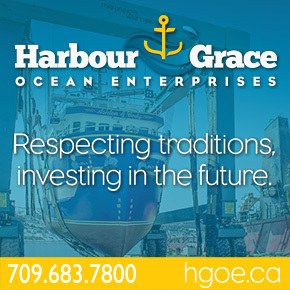 The GIDC is attempting to do this by bringing inshore harvesters and processors together to work with a common cause — the rebuilding of the cod stocks as well as the fishing industry in this province. Others would prefer to criticize than to participate in this cooperative approach. No Replies to "GEAC Attempting to Discredit N.L. Inshore Sector"